$12.50 per bottle with half case discount $11.25 with case discount $10.00. 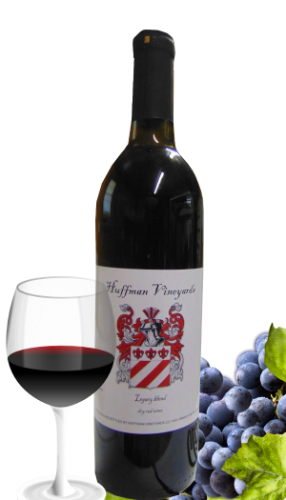 Full bodied, lightly oaked, richness of dark fruits with a light peppery finish. Ages well.